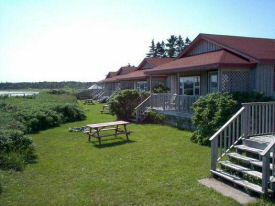 Nestled in beach grass, the cottages are at one end of the famous mile long, white sands of Crescent Beach. 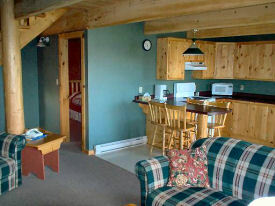 Cottages are tastefully decorated with cathedral pine ceilings, hand-made quilts and pine furniture. All amenities, playgrounds and recreational facilities within walking distance. Nature at its best can be yours to enjoy. For a virtual tour, please visit www.takeme360.com/oceanmist.